Our restless drive in transforming every DYCIan to a global, God-centered heroic leader in heart, mind, and soul. Dr. Yanga’s Colleges Inc. (DYCI) started as a non-sectarian secondary institution . It was established in 1950 as the Francisco Balagtas Academy (FBA) by the former owners, the late Gerardo Samson, Sr. In January 1974, the Yanga family purchased the FBA from its owners and Dr. Ismael E. Yanga, Sr. became its first president. In June 7, 1976, the institution was granted to offer complete secondary course. On 1997, the secondary institution expanded to include tertiary courses. The initial courses offered were Midwifery, Secretarial Education, Doctor of Veterinary Medicine, Agriculture, Commerce, Nursing, Seaman Training and Vocational Courses. 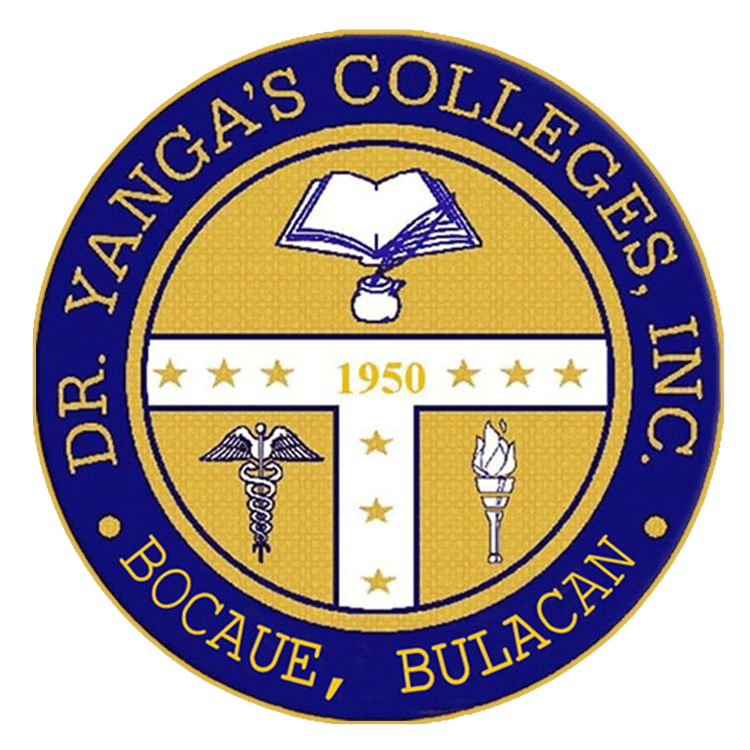 On 1987, the name of the institution was changed to Dr. Yanga’s Francisco Balagtas Colleges (DYFBC). On 1993, Dr. Marciano D. Yanga was installed as the second president of the school in an investiture ceremony held on August 12. On 2001, the institution’s name was changed again and became Dr. Yanga’ Colleges Inc.
On 2004, the government recognition was issued for the institution to open the Grade School Department. On 2008, in a re-certification report, DYCI high school maintained its “Above Standard” status given by the Fund for Assistance in Private Education (FAPE). On 2010, DYCI High School Robotics Team bagged its first World Champion title for the World Robot Olympiad held in Manila. After many years of changing lives, DYCI was awarded as the 2012 Most Tranformative School in the Philippines by the ABS-CBN Bayan Academy during the 2nd Excellence in Educational Transformation Awards (EETA). On 2013, DYCI was declared as a Center for Robotics Excellence by Ms. Mylene Abiva, President and CEO of Felta Multimedia and also, DYCI High School became one of the Top Performing Private Schools for the 2013 National Achievement Test (NAT). On 2016, Goverment Recognition was granted to offer Senior High School. On 2017, Dr. Yanga Binang Campus was unveiled for the Grade School Department.